Get a winning Championship Smile at Dr. Nugent’s Cosmetic Dental Office. Teeth Whitening (teeth bleaching), Veneers, Lumineers, Snap on Smile and Digital Cosmetic Previews Dr. Nugent has you covered. 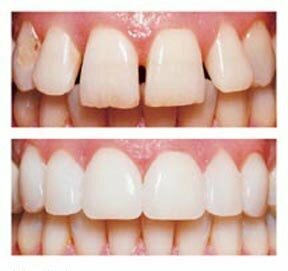 Teeth whitening is a easy and quick way to get a dazzling white smile. 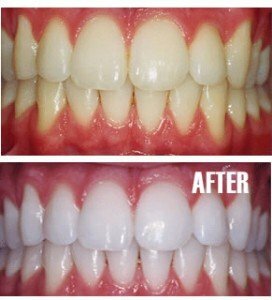 Erase years of stain with professional teeth bleaching. No more dark and yellow teeth. Show the world your beautiful white smile. Veneers are great cosmetic solutions to have an awarding winning smile. These cosmetic solutions are perfect for correcting gaps, rotated, and discolored teeth. offers patients a great transitional cosmetic solution. Dr. Nugent has had the honor of being voted Best Pasadena Texas Dentist multple times. Patients come from Pasadena, Deer Park, La Porte, League City, Pearland, Friendswood and Houston to experience the gentle care of Dr. Nugent. Let Dr. Nugent’s passion and love of dentistry work for you. Congratulations to the Houston Cougars on their great football season.